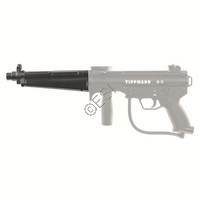 If you own a Tippmann paintball gun, why not upgrade the barrel to a barrel made by Tippmann? They have the standard Werks sniper barrels and the super cool Flatline Barrel. The flatline puts back spin on the paint so you can shoot further or even curve your paintball into your opponent hiding behind a tree. How cool is that?
. The new X7 Flatline is a top of the line barrel upgrade that can shoot up to 250 feet. 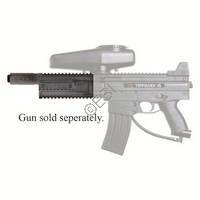 Patented technology creates back spin on the paintball for long and accurate shots. This new look Flatline is integrated into the marker. By utilizing patented backspin technology, this barrel system enables shooters to achieve longer shot distances. The New Flatline Platinum Series Barrel features quick thread design that easily attaches like any other barrel.
. 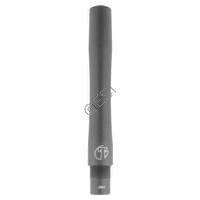 The Tippmann Werks Barrels replace the discontinued Sniper series barrels. 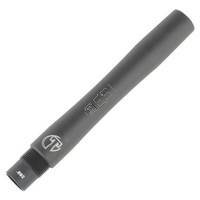 The Tippmann Werks and Sniper barrles do not put back spin on the ball like the Flatline barrels. The Tippmann Werks Barrels replace the discontinued Sniper series barrels. The Tippmann Werks and Sniper barrles do not put back spin on the ball like the Flatline barrels. The Flatline barrel is the only barrel that puts back spin on the ball. 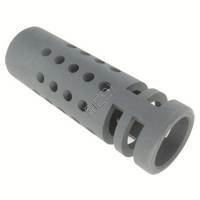 The Tippmann Werks Barrels replace the discontinued Sniper series barrels. 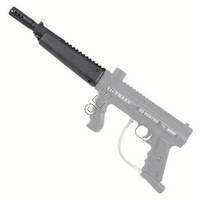 The Tippmann Werks and Sniper barrles do not put back spin on the ball like the Flatline barrels.